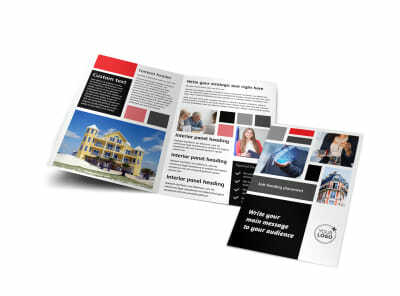 Customize our Full Service Property Management Postcard Template and more! 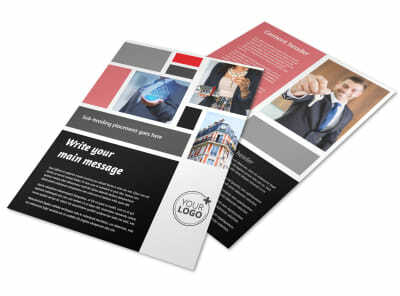 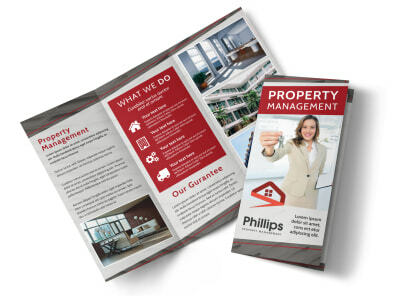 Let business owners and property owners no that you're there for them with expert property management services using full-service property management postcards. 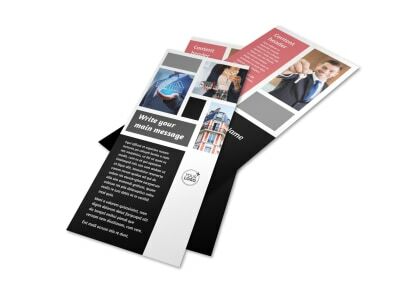 Hit your mailing list with a postcard blast that details the services you offer, your rates, your background, and other pertinent info. 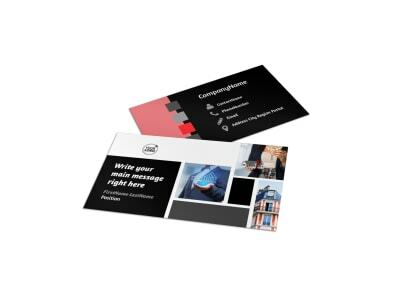 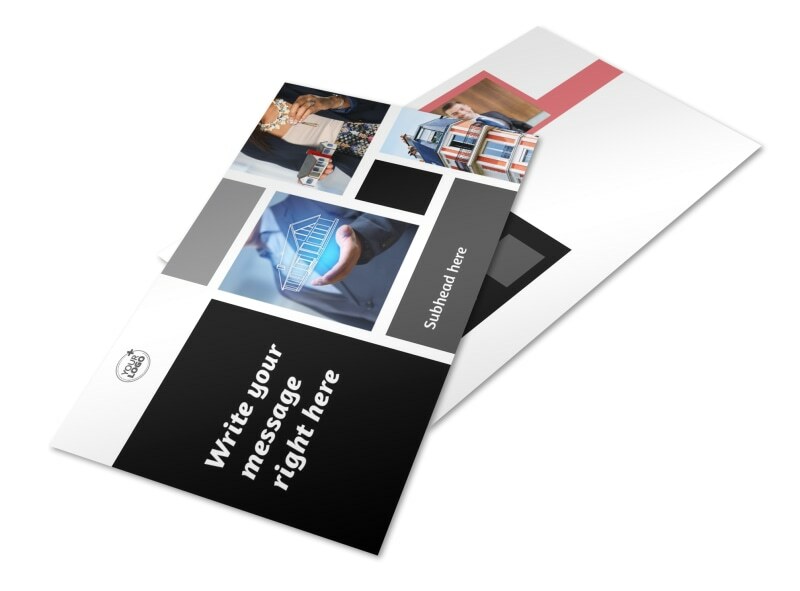 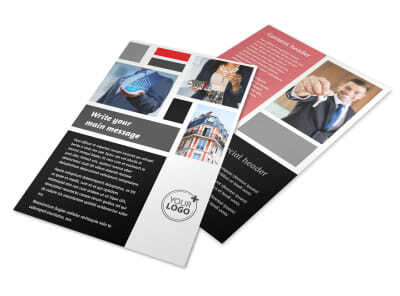 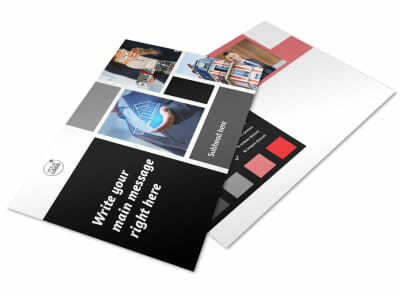 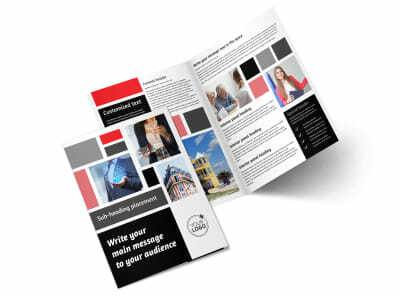 Get a lock on your design, and then print your postcards for immediate mailing from your own printer, or let our print team tackle the job for you.